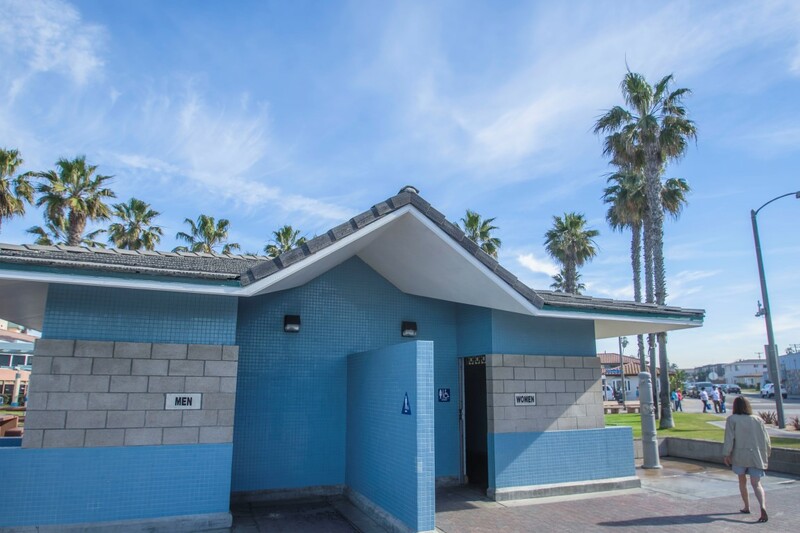 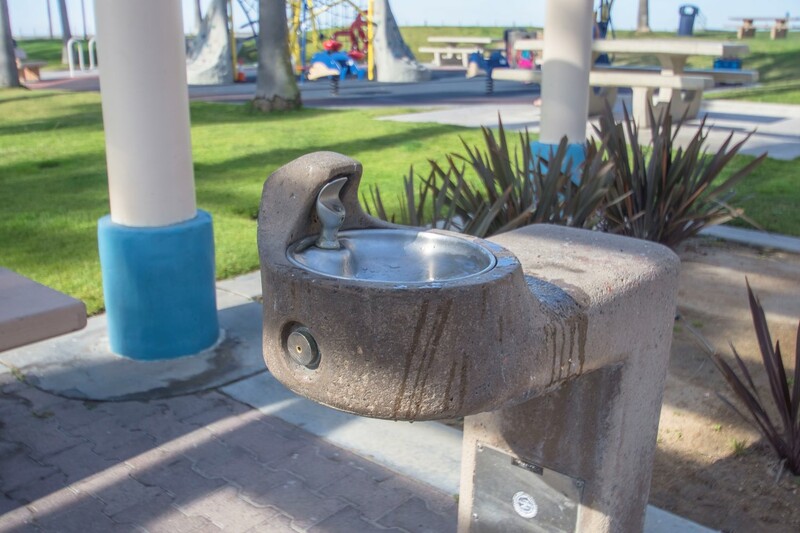 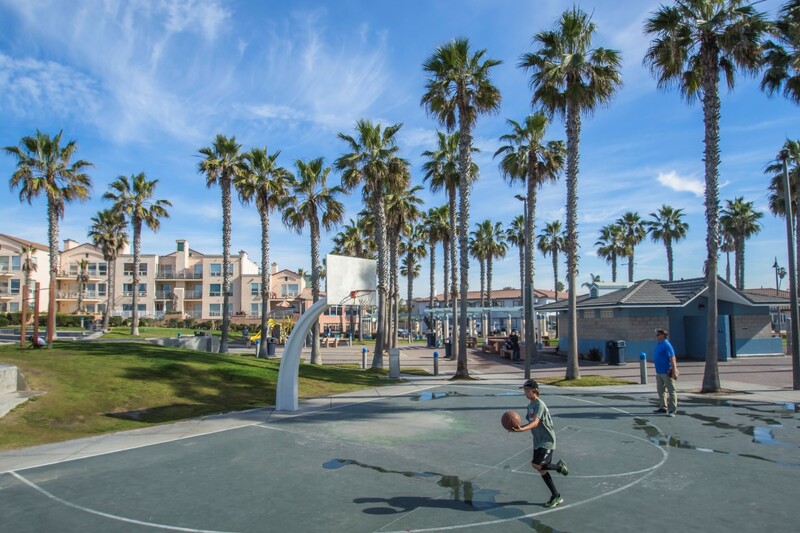 Dunes Park grants visitors the opportunity to experience the laid-back culture of Imperial Beach. 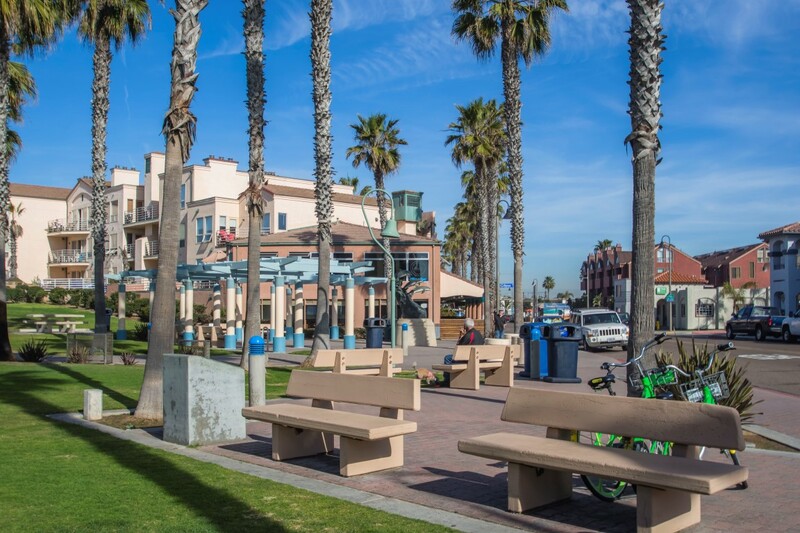 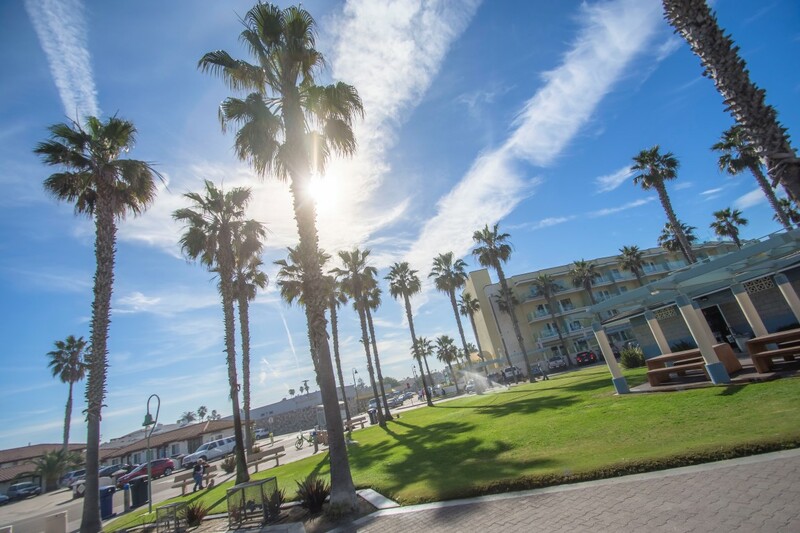 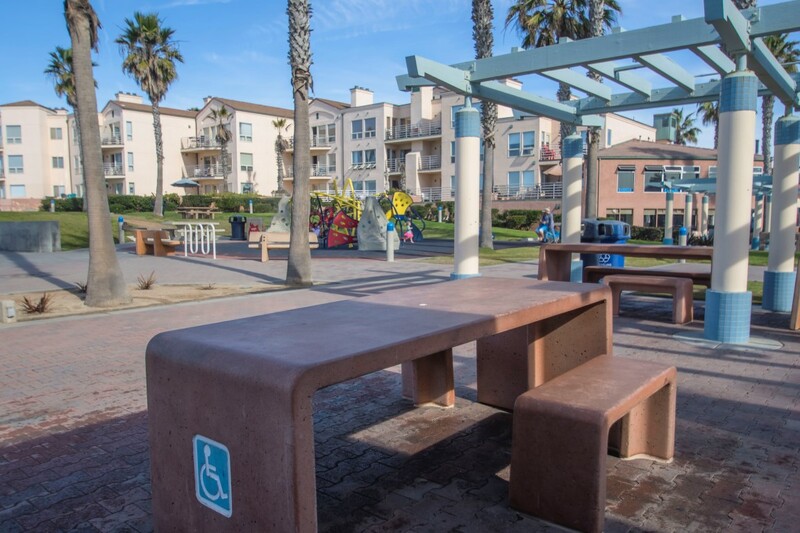 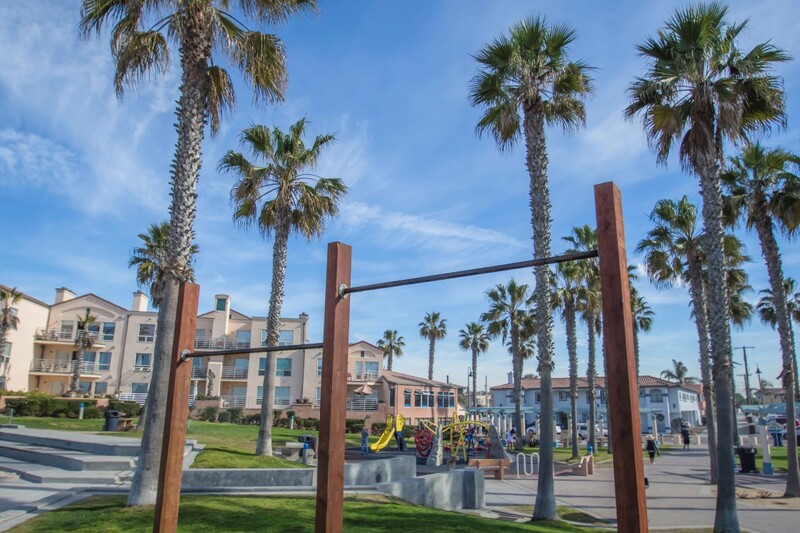 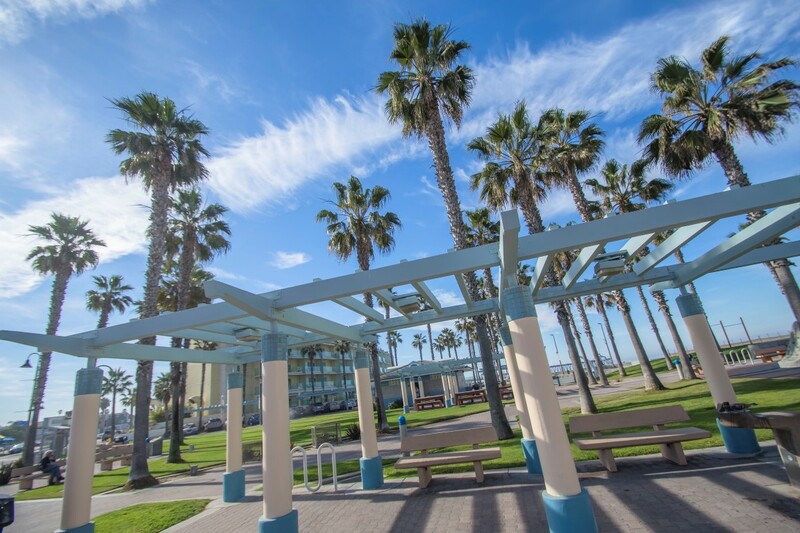 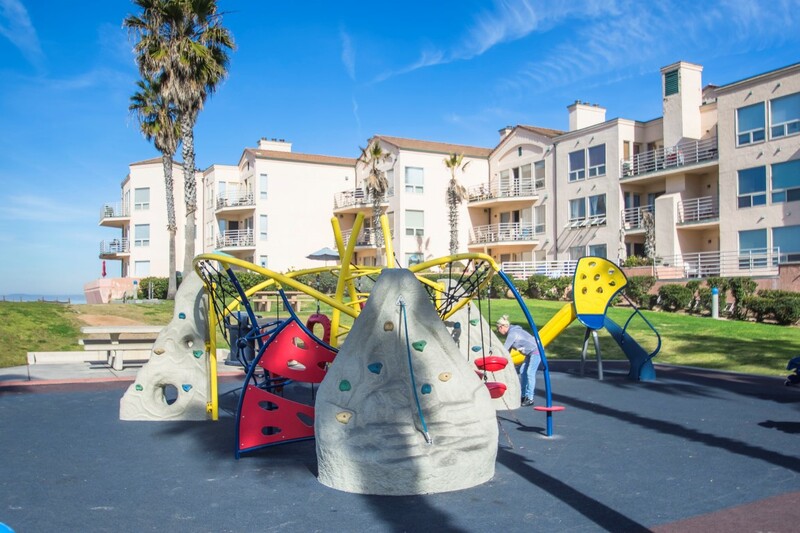 With a playground, public artwork, views of the Imperial Beach Pier and a sandy beach, this waterfront destination is the perfect place to spend a mellow afternoon. 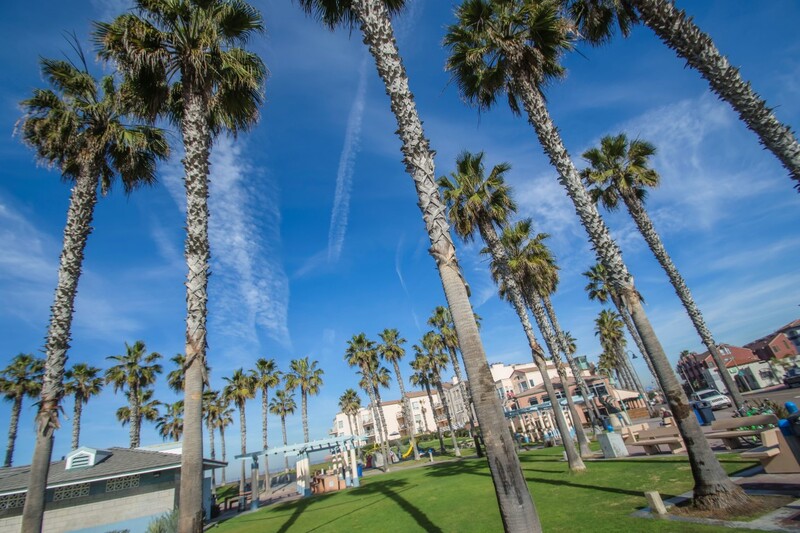 Dogs are allowed on leash in all Port of San Diego parks. 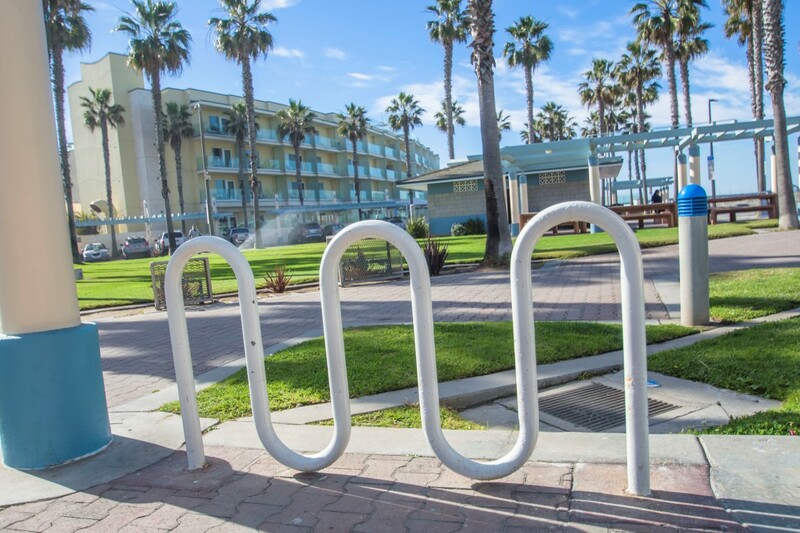 There are no leash-free parks or beaches on Port of San Diego property.